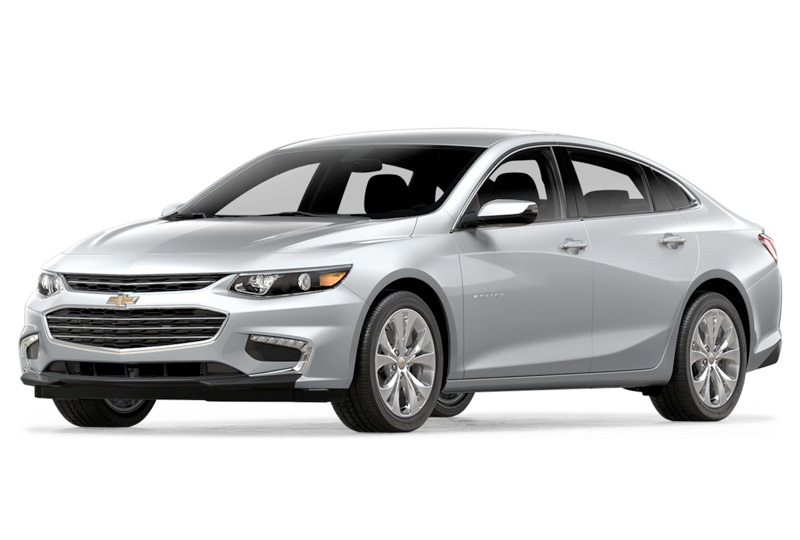 The 2018 Chevrolet Malibu from Jones Chevrolet Cadillac in Sumter, SC, serving Columbia, is a mid-size car that refuses to blend in with the crowd. The second you lay eyes on this beautiful sedan, you'll be captivated by the design. 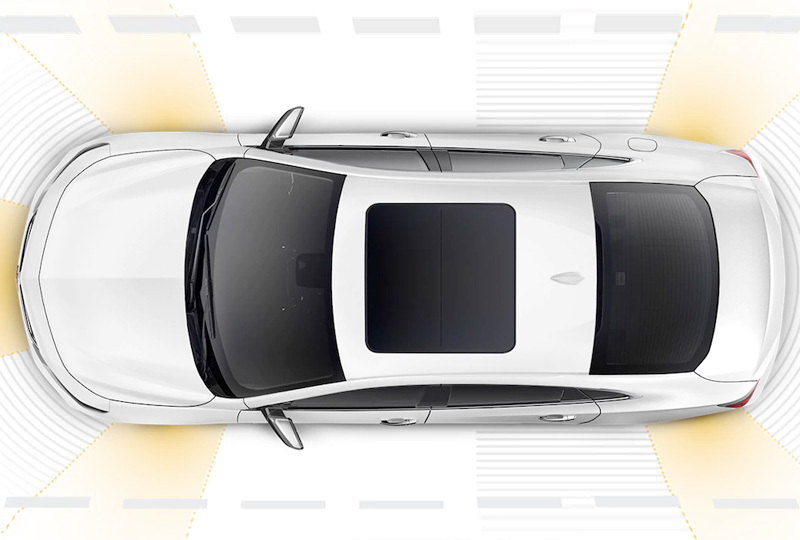 A deep, contoured side provides contrast, while the aerodynamic sculpting elevates this vehicle's driving efficiency. 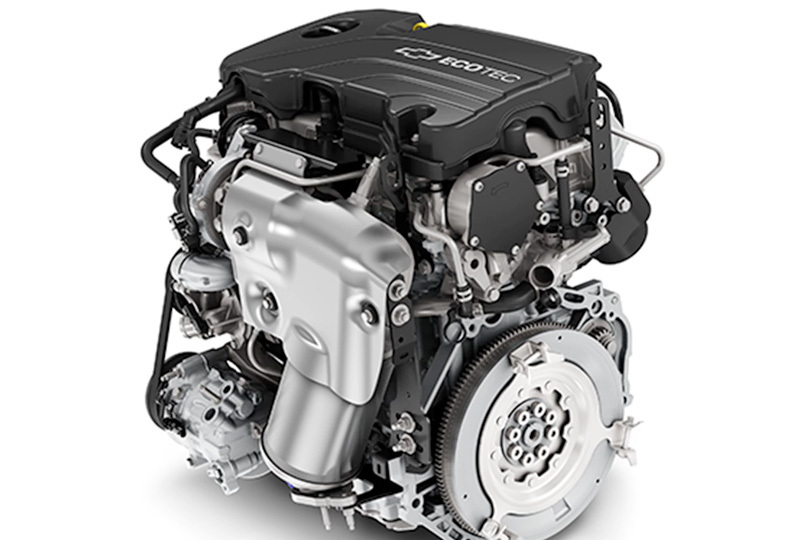 A 1.5L turbocharged engine propels you forward with 160 horsepower. The quick acceleration is perfect for weaving in and out of traffic during a busy rush hour. The front bucket seats are covered with a delicate cloth trim and the available sunroof illuminates the cabin with natural light. 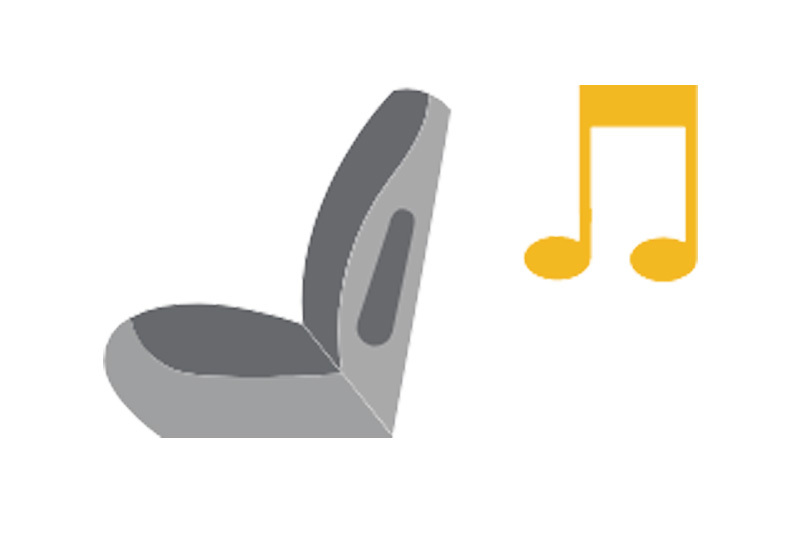 You can connect your smartphone to the available Apple CarPlay or Android Auto systems for access to your favorite apps while driving. More infotainment options are available through the optional Chevrolet MyLink system, and a standard rearview camera helps you get a better look before you begin to back up. It's a great day to buy a new Chevrolet. You can schedule your test drive at Jones Chevrolet Cadillac today by calling us at 888-440-9031, or visit our showroom at 1268 Broad Street in Sumter. We can make your dreams of owning a 2018 Chevrolet Malibu come true!